I am here to teach, to help, and to create. Jess is an integrative artist, counselor and yoga teacher currently based in the Pacific Northwest. With extensive experience in early childhood development and education, psychodynamic psychotherapy and systems of psychological and spiritual growth, Jessica now serves as a teacher of process and well-being. Her work guides others in establishing connection to direct experience, with the underlying belief that this is the path that every person, collective and society must take in order to act and live with integrity and peace. Her creative work spans across disciplines with a consistent focus on wholeness and healing. Whether making zines like Everyday Healing or playing heartfelt music with her band Earth Practice, Jess brings deeper personal inquiry, joy and relationship into the foreground. 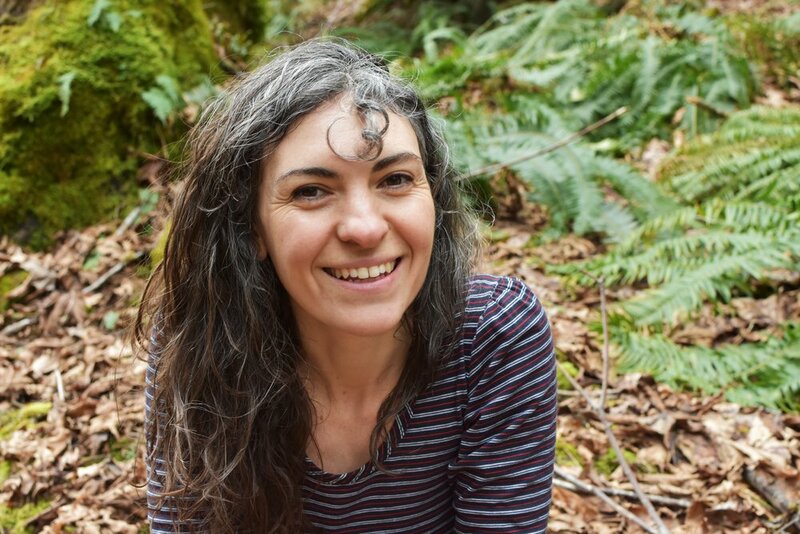 Her work is greatly supported by music, hiking, being in strong community and over ten years of awareness-based personal practice. She is currently founding The Heart School, a personal growth program for everyday people looking to connect to happiness and evolution.